February 13, 2019 3:30 – 4:30 p.m. The time has come for the launch of the new on-campus food pantry. 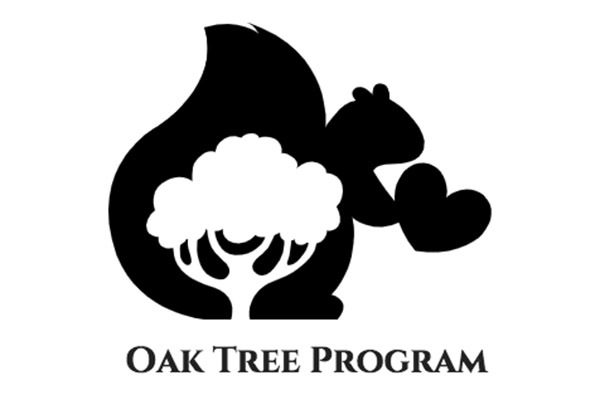 The Oak Tree Program is proud to present a few words of thank you, and a message of hope for the future. Please join us as we share this momentous occasion! See the new space, learn more about food insecurity, and find out how you can help.